$10,000 reward offered in the murder of 68-year-old Sikh convenience store clerk. 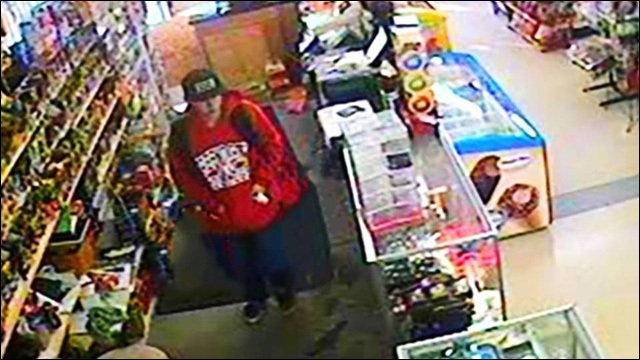 In Fresno, police are asking for the public's help identifying a suspect in the murder of 68-year-old Sikh convenience store clerk on New Year's Day. The fatal attack is being investigated as a possible hate crime. Gurcharan Singh Gill was found stabbed to death at the Shields Express Market in central Fresno last Friday afternoon. According to police, surveillance video shows the teenage suspect luring Gill to a counter before stabbing him and knocking him to the ground. Gill died of his wounds minutes later. News conference on the murder of Gurcharan Singh Gill. The video shows the suspect walking inside the store and asking for Gill's assistance regarding something inside a counter. Once Gill was within reach, the suspect stabbed him repeatedly. Gill tried to push himself away, retreated and picked up a golf club. The suspect then knocked Gill to the ground before going to the cash register. 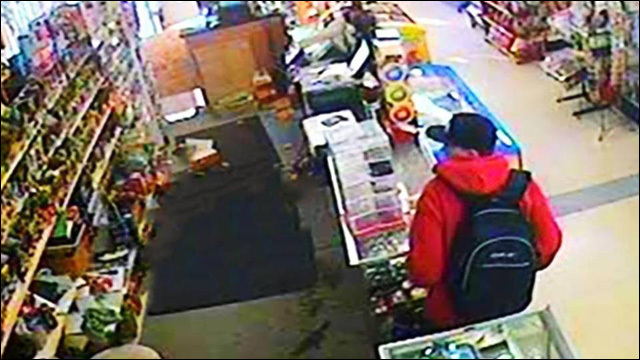 When he couldn't open it, the suspect took something from a shelf and walked out of the store. The suspect is described as 16 to 18 years old, about 5'6" or 5'7", dressed in a red hoodie, jeans and a black baseball cap with a black backpack. Investigators are still trying to make out three white letters on the suspect's hat as well as stitching on the backpack. He was seen walking to and from the store on Channing Avenue. Police don't know whether Gill was attacked because he was a Sikh -- he wasn't wearing any attire traditionally associated with the Sikh community -- but investigators have not eliminated that as a motive. Just a week prior in Fresno, another elderly Sikh man, 68-year-old Amrik Singh Bal, was assaulted on the street in a hate crime attack by two men who hit him with a car, beat him, and demanded, "Why are you here?" A $10,000 reward is being offered in the murder of Mr. Gill. Anyone with information about the investigation is asked to call Crime Stoppers at 559-498-STOP.